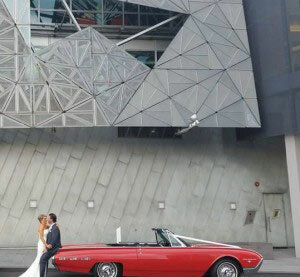 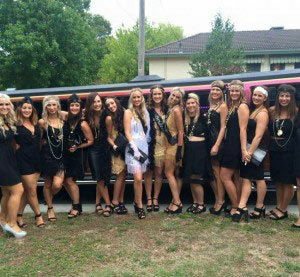 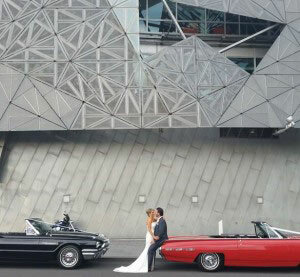 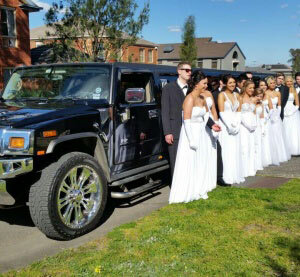 If you are looking for a hummer limo for a special day, then H2 Hummer Hire Melbourne is the leader in Limo Hire industry with wide range of hummer collection including Pink, White or black which can accommodate 8 to 24 passengers in total luxury and style. 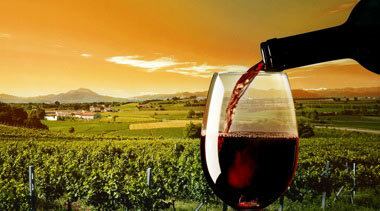 One of the best things about a special occasion is making preparations for its occurrence. 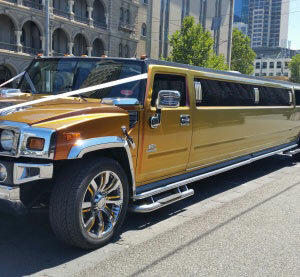 Whether it's a wedding, an anniversary, a birthday party, a corporate meeting, a bucks party or even a simple airport transfer, why not indulge in some special luxuries? 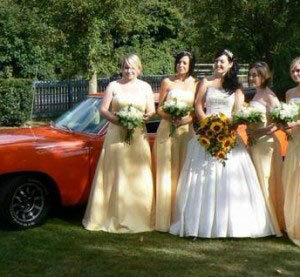 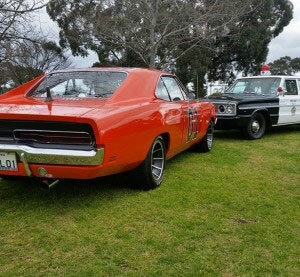 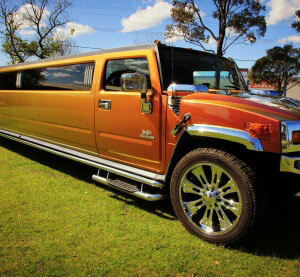 Hummer Hire Melbourne offer you some of the most luxurious limo hire services in Melbourne. 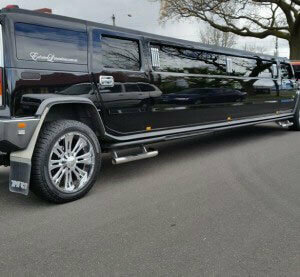 We are committed to providing an exceptional and professional Hummer limousines & stretch limo at an affordable rate.Our Limousine fleet includes stylish sedans, sophisticated stretch limos, majestic hummer and spacious SUV’s. They are loaded with all luxurious amenities, well maintained and checked by certified professionals to ensure safe and comfortable journey for our passengers. 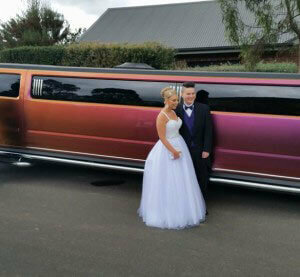 Our limousine are equipped with latest entertainment unites like sound-surround systems, color TVs, fiber optic lightning, etc. 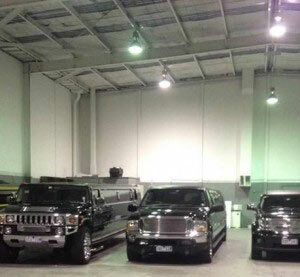 Our premier range of vehicles can lodge different group sizes. 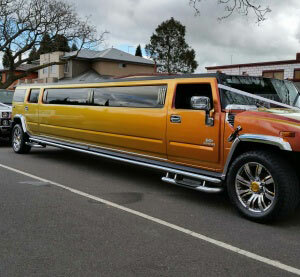 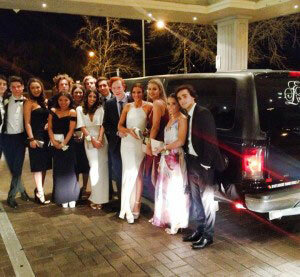 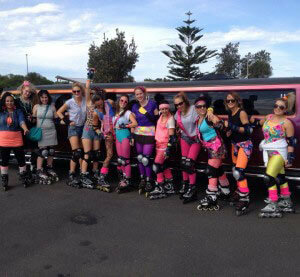 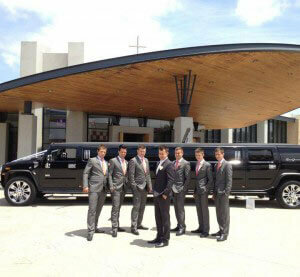 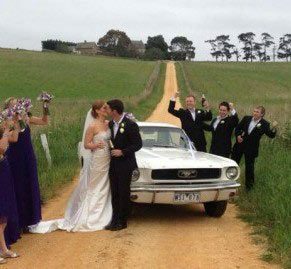 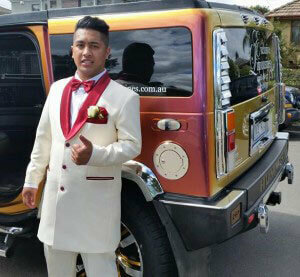 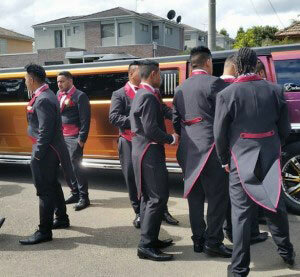 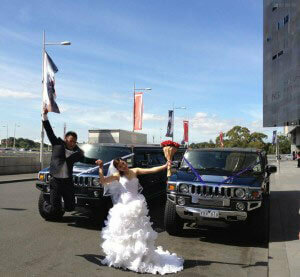 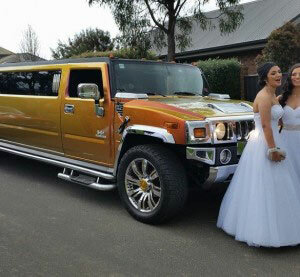 You can reach our hummer limo hire service in Melbourne at any time. 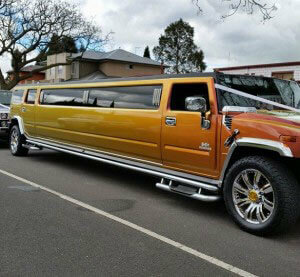 Our luxury Limousines are equipped with all amenities to ensure maximum fun while travelling with us. 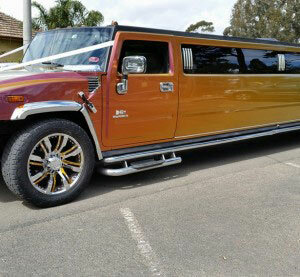 Our Hummer limos are best suited for all your special occasion. 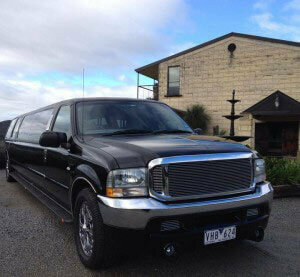 Our experienced chauffeurs will ensure luxurious and convenient travel. 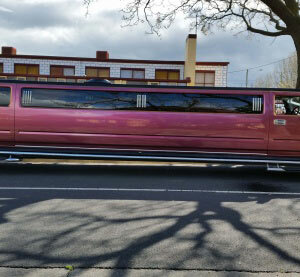 Delivering the highest standards of personal service to all of our customers, our competitive pricing provides access to our elite range of limousines for your wedding, birthday, Debutante Balls, school formal or other special event. 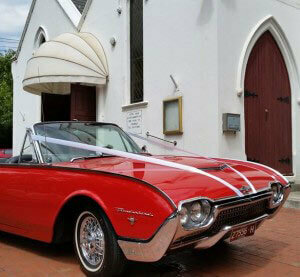 Call us 0467 486 637 to book your appointment now.